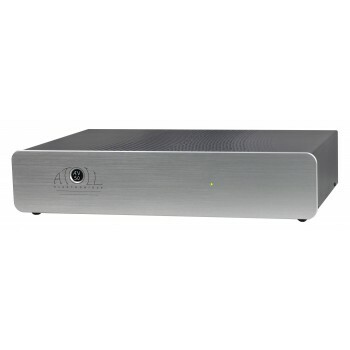 Atoll AV50. Amplifier 3 channels. 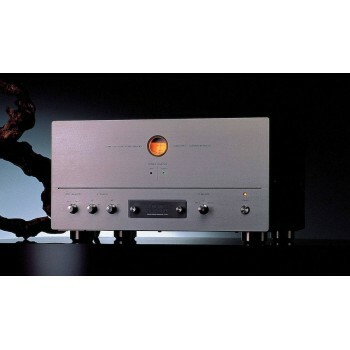 Atoll AV500. 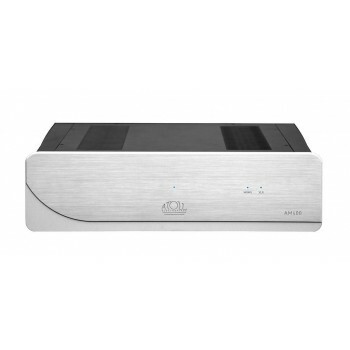 5 channels Amplifier. Lab 12 Suono. 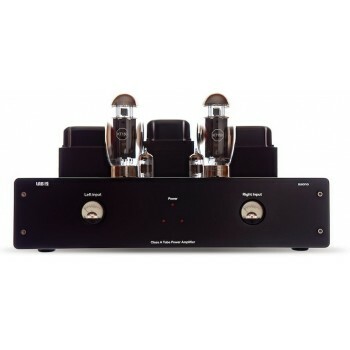 Tube amplifier. Copland CTA 506. Power amplifier. 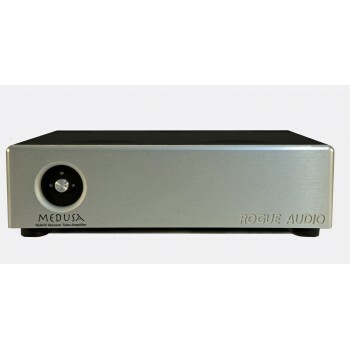 Rogue Audio Hydra. Power Amplifier. 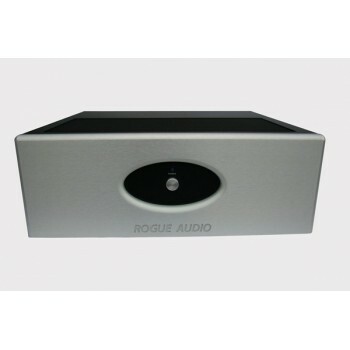 Rogue Audio Stereo 100. Power amplifier. 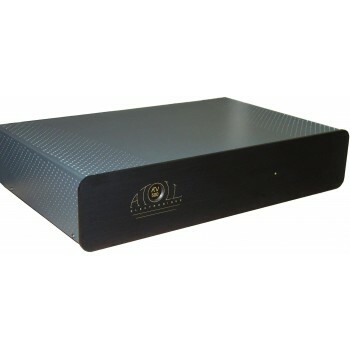 Air Tight ATM-4 24W stereo power amplifier. 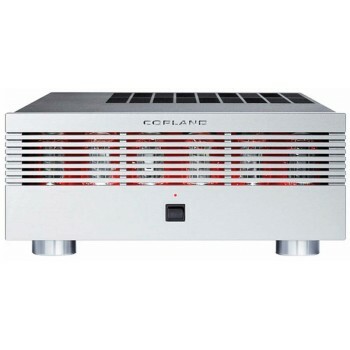 Also usable as 48W monobloc power amplifier.